The winter finale of Agents of S.H.I.E.L.D.Season 2 finally answered the question of what Skye would become. While they haven’t exactly said the words yet, it would seem that Skye underwent terrigenesis and became an Inhuman. But Skye wasn’t the only one. “The Girl in the Flower Dress,” Raina, was also encased in a cocoon, but we only got a brief glimpse at her final transformation. The Agents of S.H.I.E.L.D.showrunners have hinted that Raina’s transformation will be more physical than Skye’s, and will reflect her controlling, manipulative nature. Some fans have pointed out that a character named Raina already exists in the Marvel Comics universe. 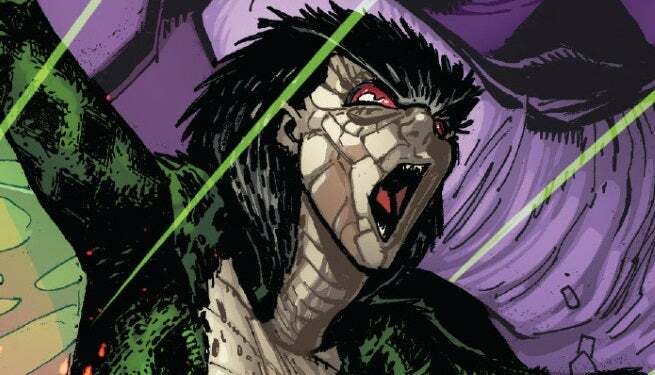 That Raina is one of Hauk’ka, mutant Saurians who live in the Savage Land. As one of her people’s mutants, Raina possesses superhuman strength, speed, and sharp teeth and claws. Considering how minor a character Raina is, and how the name is no entirely uncommon, we’re willing to imagine that the two characters having the same name is coincidence. There’s also the fact that Raina’s first appearance was in an X-Men comic, which may bring up film rights issues with Fox. However, if the showrunners really want to drastically alter Raina’s physical appearance, turning her into a dinosaur person is certainly one way to do it. 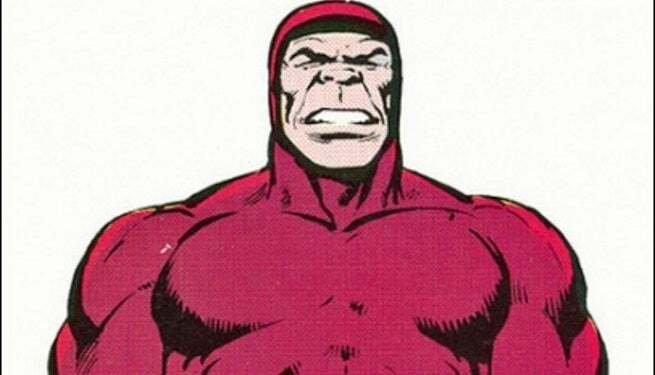 We believe one character form the currently ongoing Inhuman comic book has already been introduced into, with the theory that the character in the final scene of “What They Become” is actually Reader. Perhaps he’s not the only one. No much is known about Naja yet, as she’s only appeared in five comics so far. 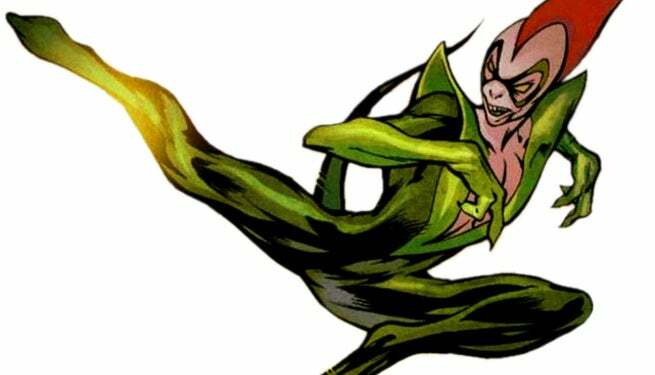 She’s one of the Inhumans whose powers were triggered by the Terrigen Bomb, and she’s still learning the full extent of her abilities, which so far include flight, claws, invisibility, and enhanced senses. Her physical form was also greatly altered by the change, so perhaps this is a sign of what’s to come for Raina as well. 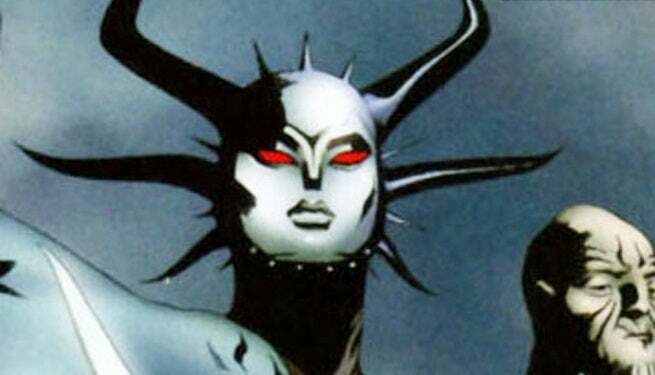 When we talk about Gorgon here, we’re specifically thinking of the Ultimate Marvel Universe version of the characters. Not only is that Gorgon a female, but she also possesses mind control abilities, which is a nice parallel to the aspects of Raina’s nature that the showrunners seem to be keying off of. Additionally, both Gorgons have unusual physical forms, and the Ultimate Gorgon’s status as the most dangerous woman in the world could set Raina up as a truly challenging adversary for the rest of the season, if that’s who she becomes. The problem here is that Gorgon is a member of the Inhuman royal family, and we’ve been working under the assumption that they were unlikely to be seen before the Inhumans movie in 2018. That’s just a theory though. If the Agents of S.H.I.E.L.D.showrunners wanted to go full irony, they could turn her into one of the Alpha Primitives, a worker race subclass of Inhuman society. For Raina to have travelled so far, for so long in search of her destiny, only to find out that it was to become a hulking laborer in someone else’s society would be a pretty harsh twist of fate. 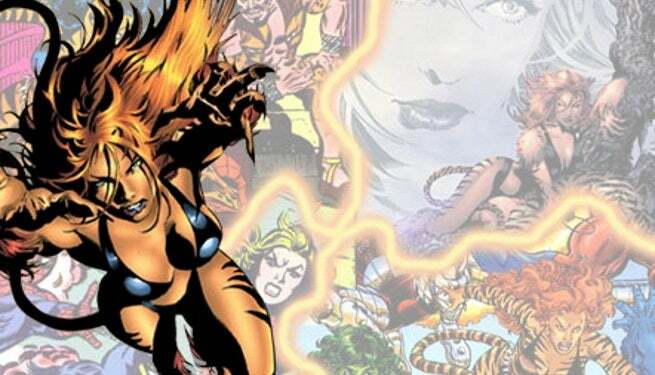 Another fan favorite theory seems to be that Raina will become b-list feline Avenger Tigra. 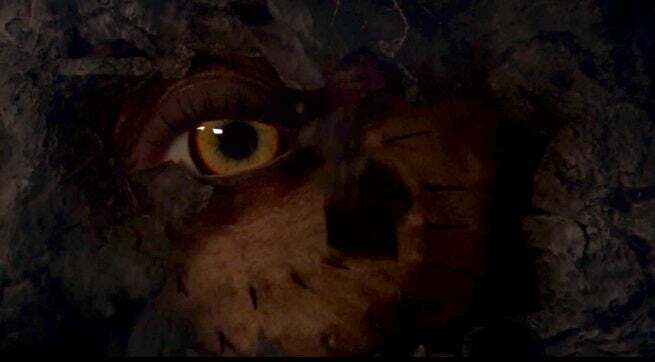 The theory mostly seems to be based off of the feline look of Raina’s eye, which is the only part of her we got to see in the midseason finale. Yes, the eye looks feline, but what fans think are stripes look more like spines to us. Tigra isn’t out of the question, but to have Raina become here would certainly be an out-of-left-field kind of decision. Agents of S.H.I.E.L.D. returns to ABC in March.